I feel like getting organized is a constant process. With kids nothing always stays in place, and stuff seems to pile up pretty quickly. As my boys grow I am constantly going through toys and clothes, getting rid of the old to make way for the new. This year I decided not only to keep the house organized, but to declutter and rid the house of things we don’t use often. It’s much easier to get organized and stay organized when you have a lot less stuff. 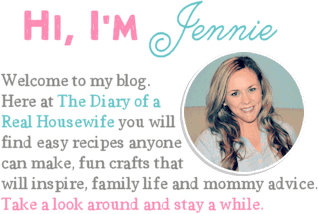 I rounded up some wonderful decluttering and getting organized ideas for you to help you get into action. 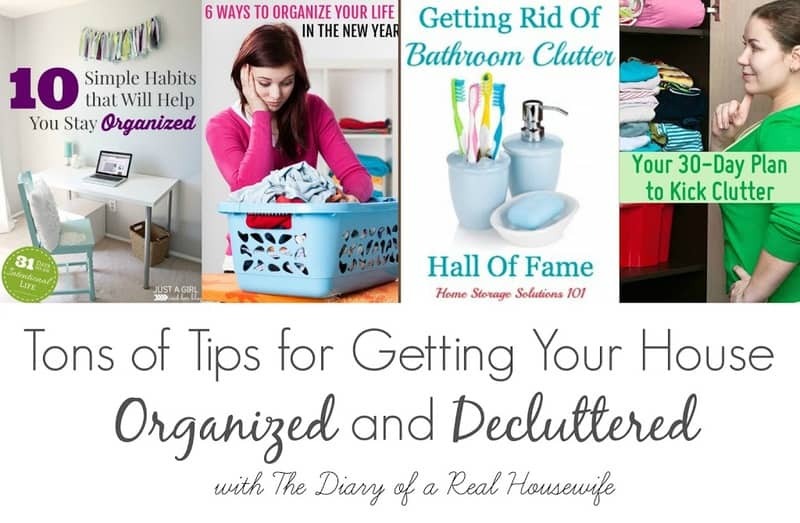 When you are starting to get your house organized it can seem really overwhelming. The best game plan is to start small. Start with just a room, and then narrow it down even more to just a corner. See you can do this it’s just a corner of one room! When you are ready to tackle that corner bring along three boxes. Get rid of everything in the corner. All of it! Put every single item in a box. Then fill the corner with everything that belongs there and will find its home in that corner (you will find these items in the keep box). Not everything in the keep box has to go back into that corner. Other keep items may belong in another space. Next throw away everything in the throw away box and bring everything in the donate box to the place you will be donating to. Right away! Don’t wait until you finish another corner, do it right away. This was always my problem in the past. My donate and trash box became clutter, they sat around and around and around. If you can’t take the box to donate right away then at least put it all in the trunk, and when the kids are up from their nap drive over to Goodwill. Don’t over think your donate or throw away box. Go with your gut. If you haven’t used it, have 12 other of the same thing, or if you will not use it again just get rid of it. If you are like my husband and like to use the phrase “but what if I need it”, well just stop. If in 5 years from now you for some reason need that (fill in the blank) item then you can buy another, and I say that because there is a good chance you will never need to. These are great tips! 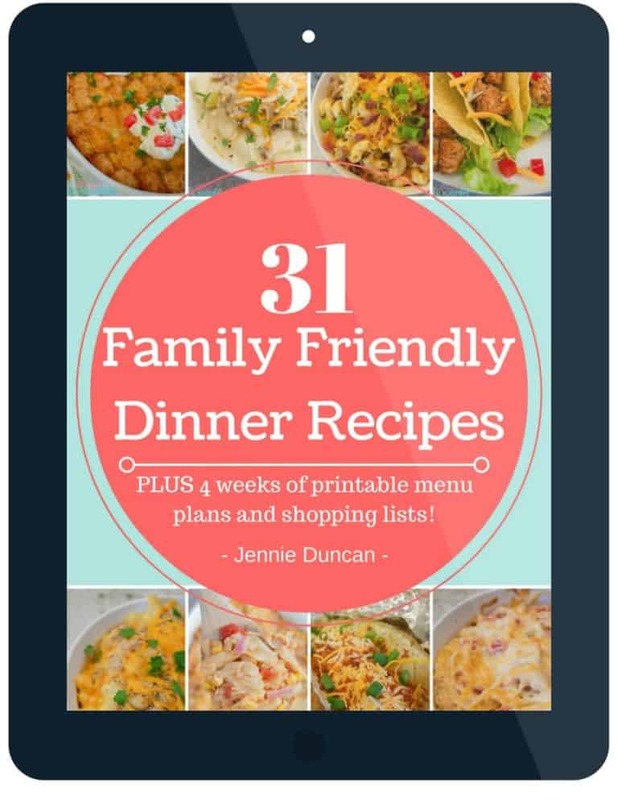 Thanks for sharing this round up! 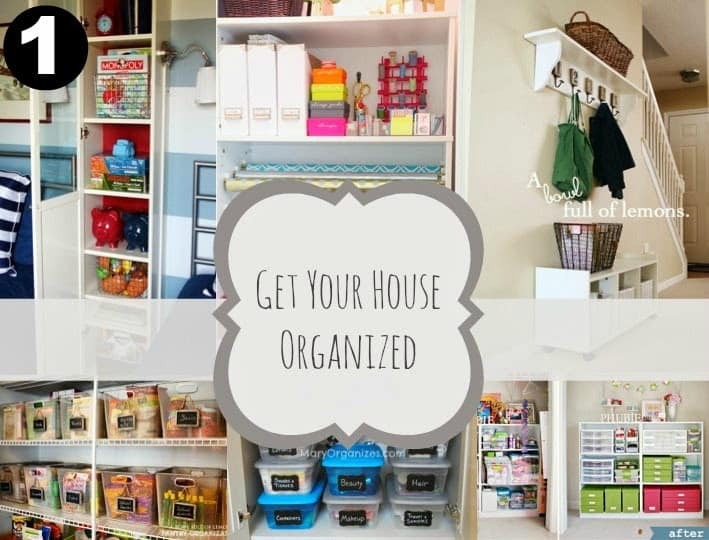 Who’d a thought there were so many ways to stay organized! I don’t feel so bad now being an “over organizer”. I love finding new ways to be organized… and efficient. Cool ideas here. thanks for sharing..